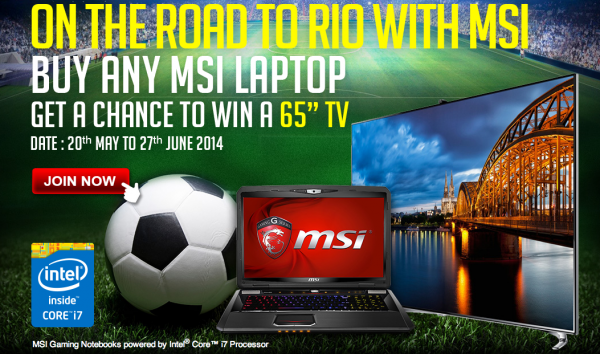 MSI is celebrating the World Cup by launching two new competitions. From now until the 27th of June, anyone who buys an MSI gaming laptop will be entered to win a Samsung 65″ Slim LED HD 3D TV worth £2499.99. Second place will receive a Budweiser fridge and third place will receive a personalised England shirt. 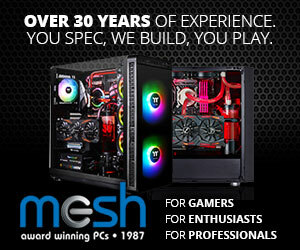 If you have already picked up an MSI laptop recently then there is another competition for you. All you have to do is upload a picture of you and your MSI laptop to this Facebook page and you’ll be in for a chance to win a copy of Fifa 14. 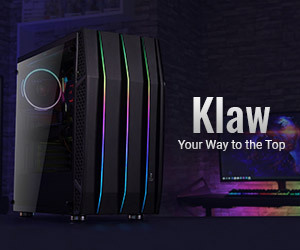 You can read more about the competition on MSI’s official contest page.Discuss on our Facebook page, HERE. KitGuru Says: If you were planning on buying an MSI laptop this month then you might want to keep an eye on this.